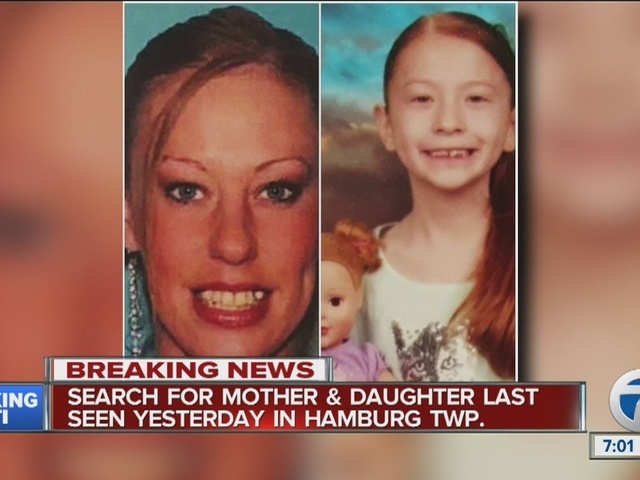 The Hamburg Township Police Department is asking for the public's help to find a missing 30-year-old woman and her 7-year-old daughter. Amanda Elizabeth Hayward and Sapphire Elizabeth Palmer were last seen leaving their home in the area of Chilson Road and Bishop Lake Road at around 3:00 a.m. on May 10. They were in a black 2001 Chevrolet Prizm with Michigan license plate CC86371. 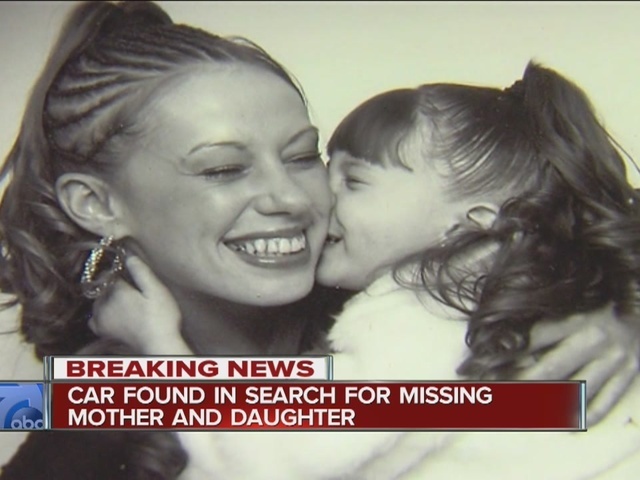 The car has reportedly been found in Ypsilanti. About 3 1/2 hours later, around 6:30 a.m., Hayward's purse was found on the side of the road several miles away. Her credit cards and cash were inside. 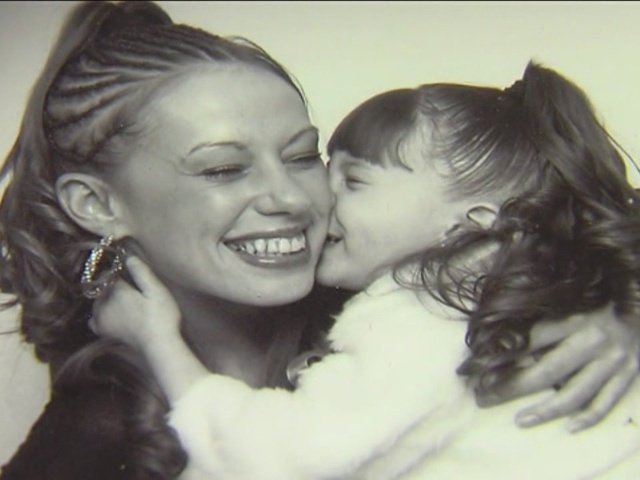 7 Action News is being told that relatives were informed she was with a friend, but that has not yet been confirmed. Amanda Hayward has long strawberry blond hair and blue eyes. She is 5'7" tall and weighs about 120 pounds. Sapphire Palmer has long red hair and green eyes. She is 4' tall and weighs about 44 pounds. She was last seen wearing a purple nightgown. Anyone with information on their current location, or the location of their car, is asked to call 911 immediately.